Patellofemoral Syndrome, or PFS for short is basically pain in your knee. Specifically the front of your knee. The name Patellofemoral Syndrome comes from the involvement of both your knee cap (patella) and your thigh bone (femur).... Context: Patellar taping has been a part of intervention for treatment of patellofemoral pain syndrome (PFPS). 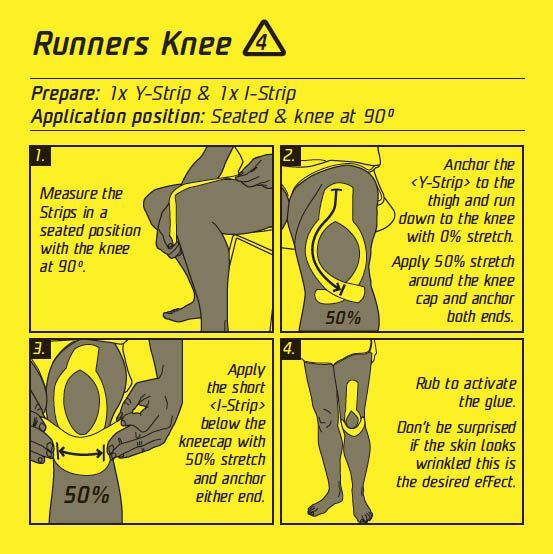 However, research on the efficacy of patellar taping on lower extremity kinematics and dynamic postural control is limited. Patellofemoral Syndrome, or PFS for short is basically pain in your knee. Specifically the front of your knee. 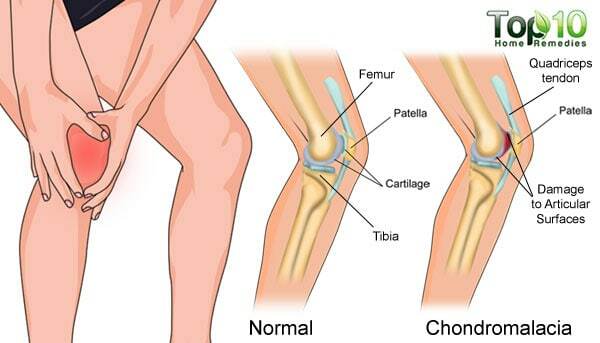 The name Patellofemoral Syndrome comes from the involvement of both your knee cap (patella) and your thigh bone (femur).